This rather wonderful documentary was recommended to me nearly four years ago, when I visited Japan. With the hustle and bustle of family and working life I’d forgotten it; but thanks to the digital traces we leave everywhere, I re-found it the other day. I hardly ever watch TV and never have time to watch a film alone. But I consumed this in four (sushi-sized) chunks on my iPhone over this weekend. 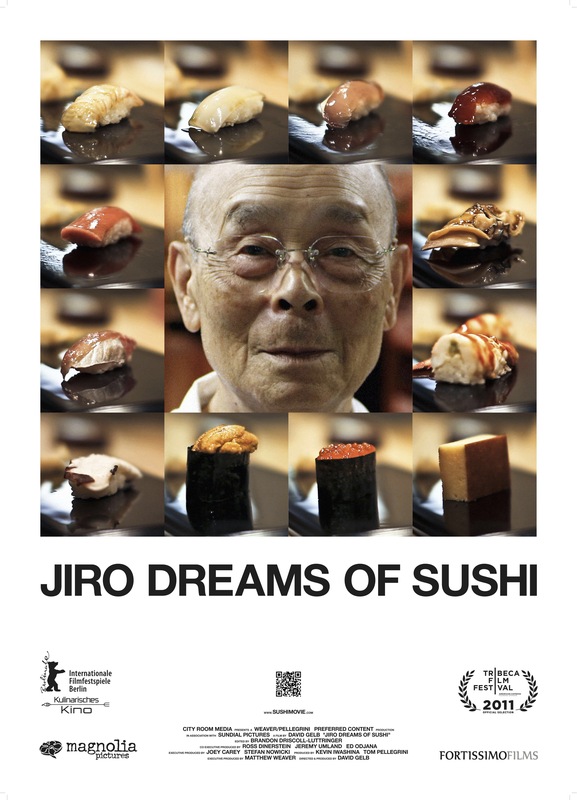 Jiro has made sushi for more than 70 years: and lives, works and dreams of nothing else. I’ve been inspired before by Uccello’s version, which heralded the Renaissance and redrew the rules of painting with its extreme perspective as below. 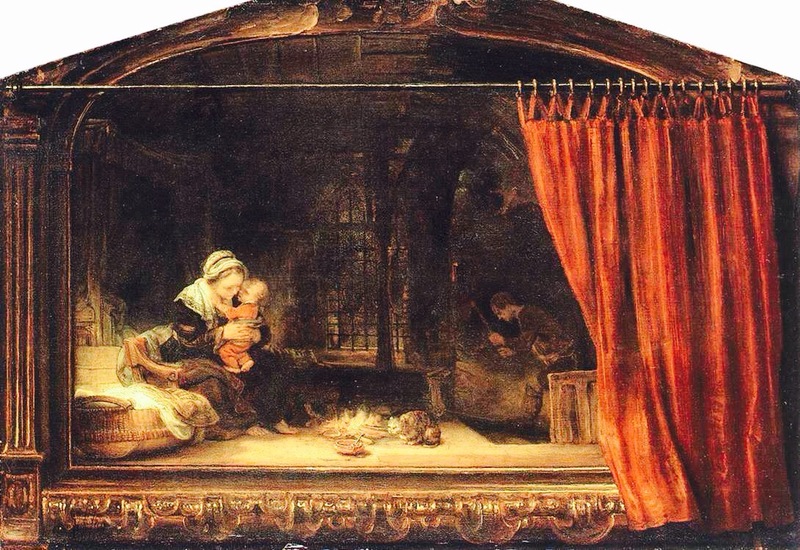 But Altdorfer’s small panel painted in 1510 was revolutionary in its own right. It was the intermediate ‘evolutionary form’ between portrait and landscape. Within a decade of ‘Saint George!, Altdorfer was painting and printing some of the first “true” landscapes in Northern Europe. The dense forest dominates a tiny Saint George looking diffidently at the rather uninspiring dragon. 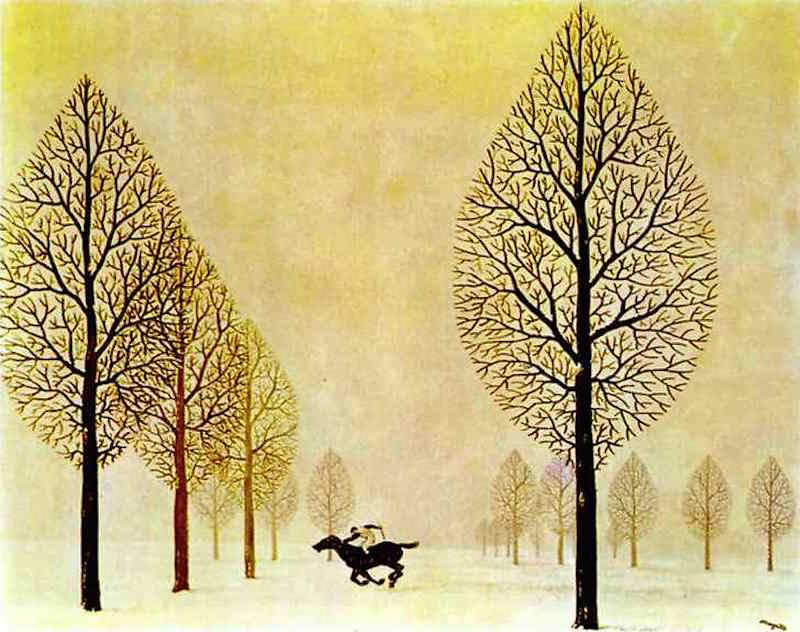 His horse doesn’t fancy it much, and the whole scene – robbed of the customary ‘damsel in distress’ of Uccello’s has a ‘more in sadness than in anger’ feel. This tiny panel (22.5cm x 28cm) is filled with the ferocious wildness of the forest, from which the lumpy, froglike dragon seems to emerge, slobbering with primordial slime. In a little window where the trees open, the light of the outside world burns through. St. George is not in the act of killing the dragon—rather, he seems to be looking down on it with pity. His lance hangs limply at his side. 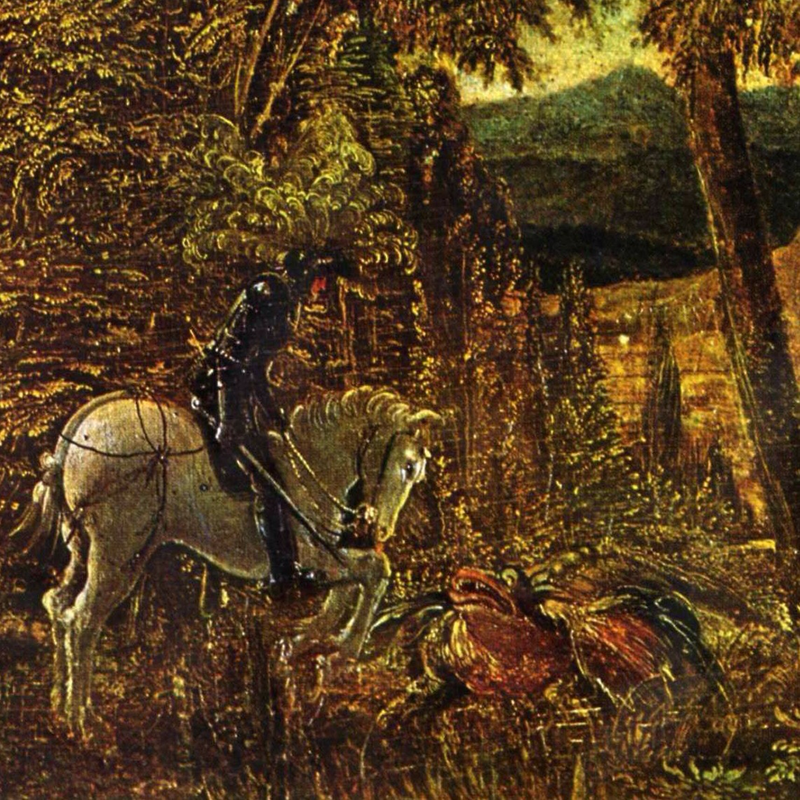 Altdorfer’s George looks tired, his armor is dingy, and the horse seems to shrink back in disgust at the sight of the formless, murky dragon. The figures become lost in the ferocious foliage (ferocious like the dragon traditionally should be) which threatens to choke out the figures themselves (who should traditionally be the focus), and they all seem to merge into monochrome. 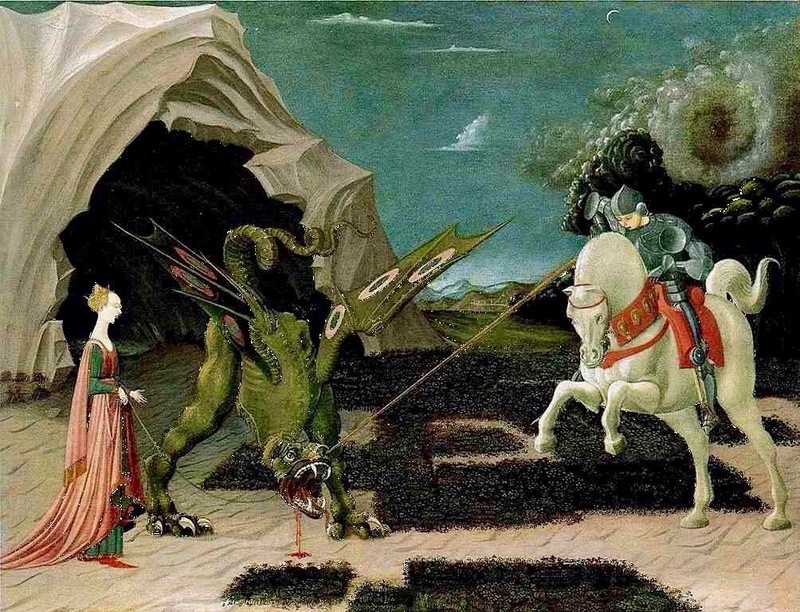 Although Uccello’s is one of my favourite paintings (forever associated, in my mind, with the buzz and bustle of London due to its place on wall panels at Charing Cross tube) Altdorfer’s is more my type of Saint George. A thing to be done but not revelled in. A certain amount of ambiguity, a fearful horse and a lumpen unfortunate dragon – a moment of pause and perhaps uncertainty. Few true acts of ‘bravery’ in real life are as clear cut as Uccello’s. 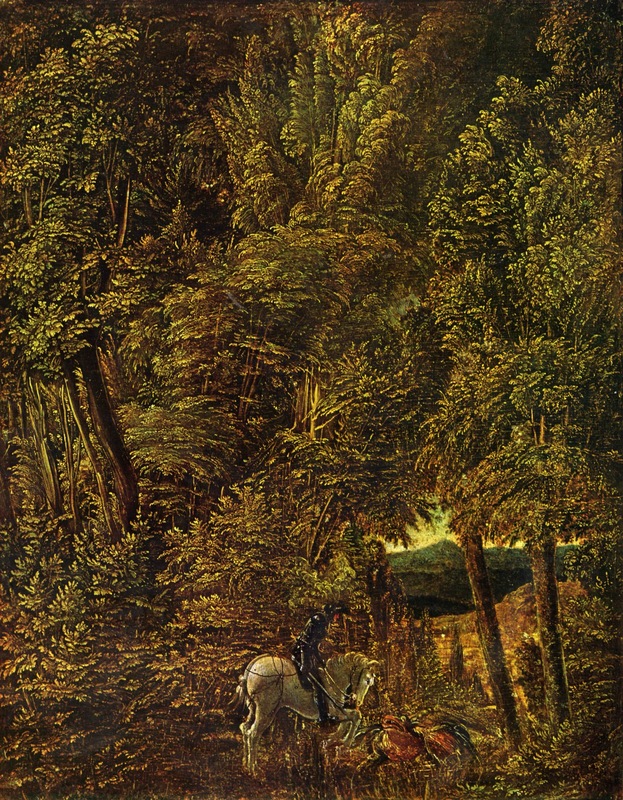 Most have the ambiguity and uncertainty of Altdorfer’s Saint George – which usually makes them all the braver. Could it be I’ve crested the hill on Art history? 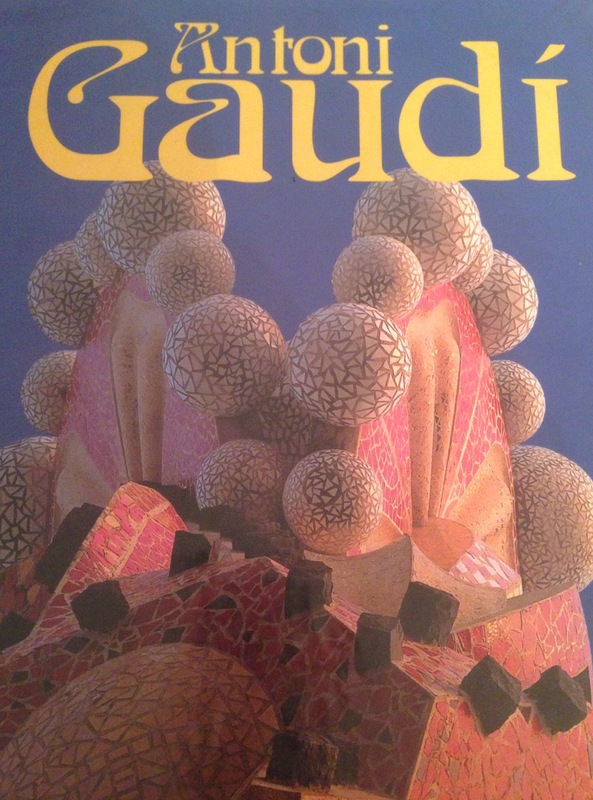 Having scaled the giddy heights of architecture with Gaudí, faced with a shelf of books on Dali, Paul Klee, Gustav Klimt and ‘modernism’, I felt a bit flat at the library today. A detailed exploration of Hieronymus Bosch’s variety of earthly delights and hellish torments didn’t light my fire either. 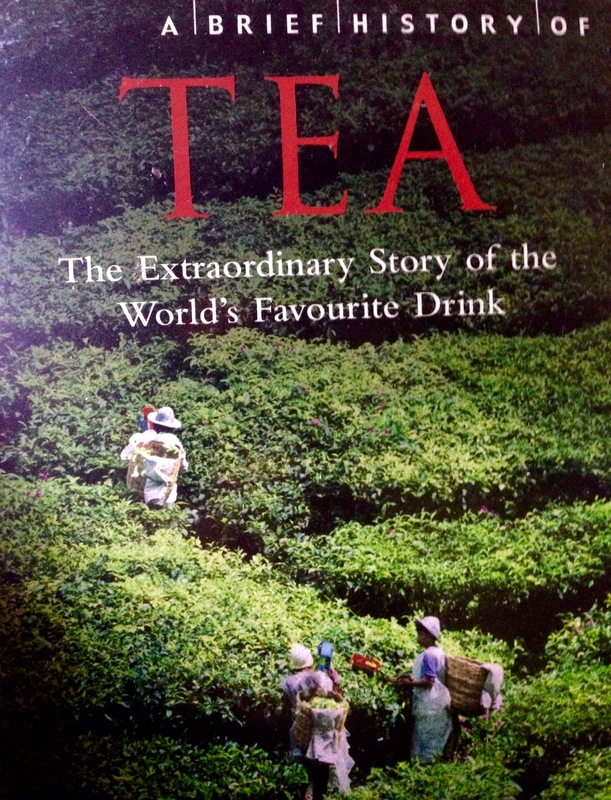 Wandering unrequited from the Art section, in slight desperation, I picked ‘A Brief History of Tea’ (can you have too much tea?). 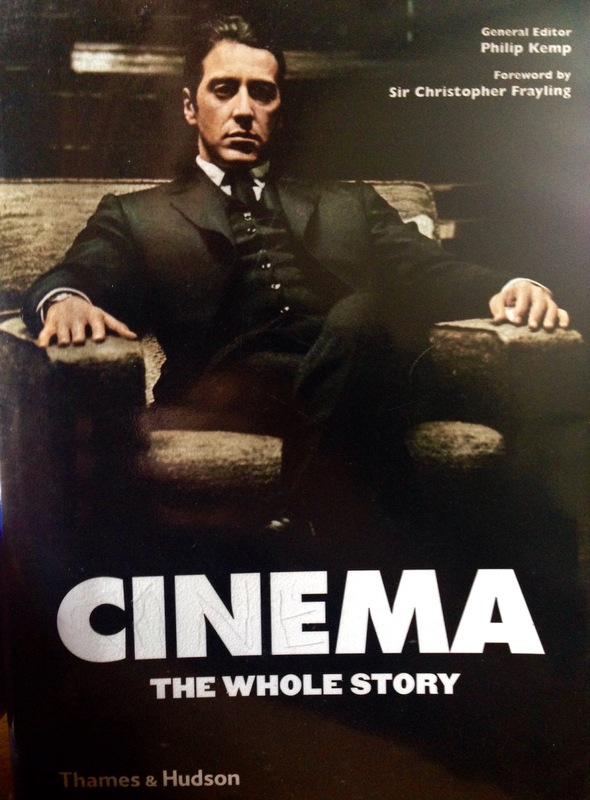 But then I alighted upon ‘Cinema, the Whole Story‘ – hundreds of films, thematically and chronologically ordered, with their plot, best bits and critical reception all summarised. Hooray! it’s exactly where I started with Art history. Cinematic discovery, development of a dash of discernment and future delights here we come. Lights, camera. action! Funny how life throws things together… I got a book from the library on Joan Miró, finally got round to reading it; then he appeared in my DailyArt App – and thus ‘The Farm’ (above) came to symbolise my week. Miró spent as many as eight hours a day for nine months working on this painting, for which he then struggled to find a buyer in a Parisian modern art market crazy for Cubism. Much like Miró, I sometimes think of my working life as being like working a farm. It has its annual rituals, seasons and festivals – planning, budgets, conferences etc. 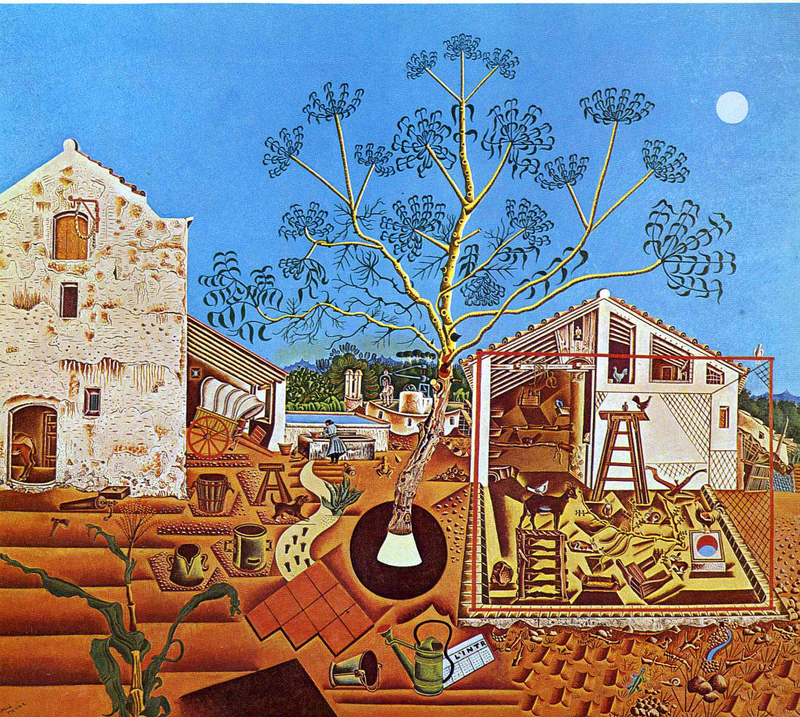 It also has its fair share of the features of Miró’s farm: cockerels crowing, structures we all talk about but haven’t actually built yet (like the red frame of the non-existent barn) and hard working folk like the washerwoman in the background – who are easily missed, but quietly getting things done. 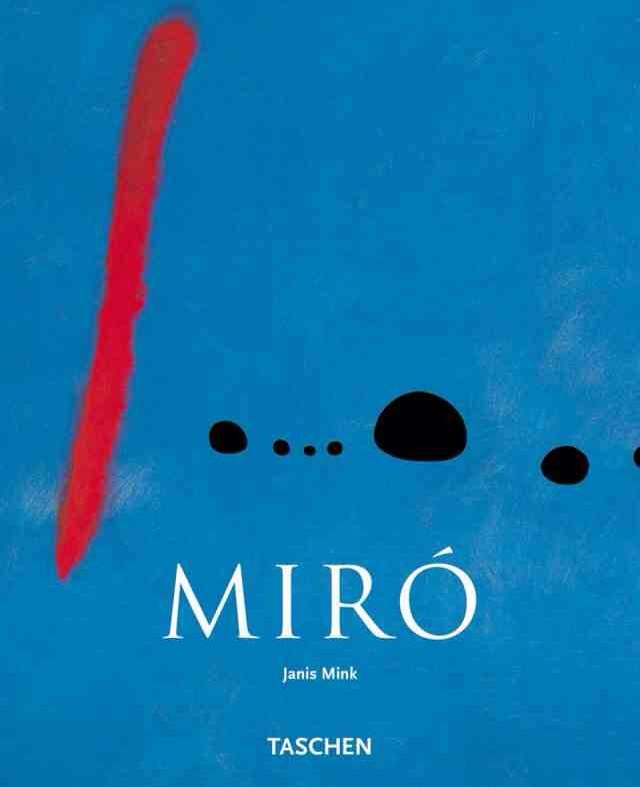 Miró’s farm, like mine, has lots going on. But the most important thing, is to recognise the blue sky and solid structure to the left. It’s easy to forget; the fundamentals of the farm aren’t bad, especially when you look at the big picture. 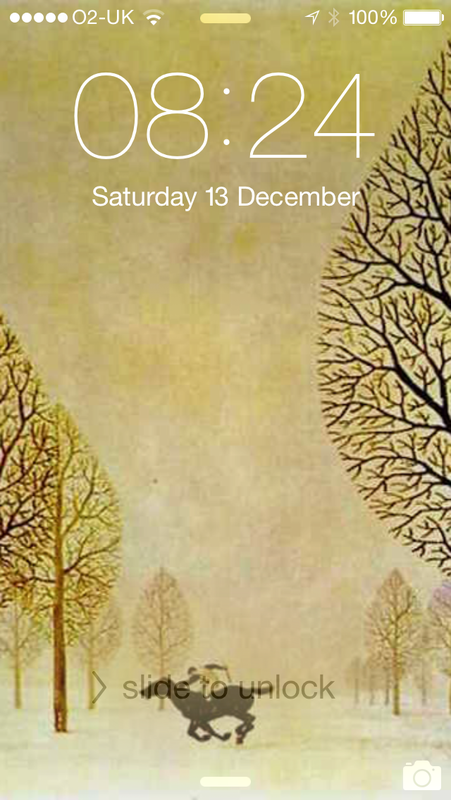 I have to admit; I like it. Am I a hypocrite? Same style, similar figures, same tilted heads and longing expressions – but for me it’s a winner. 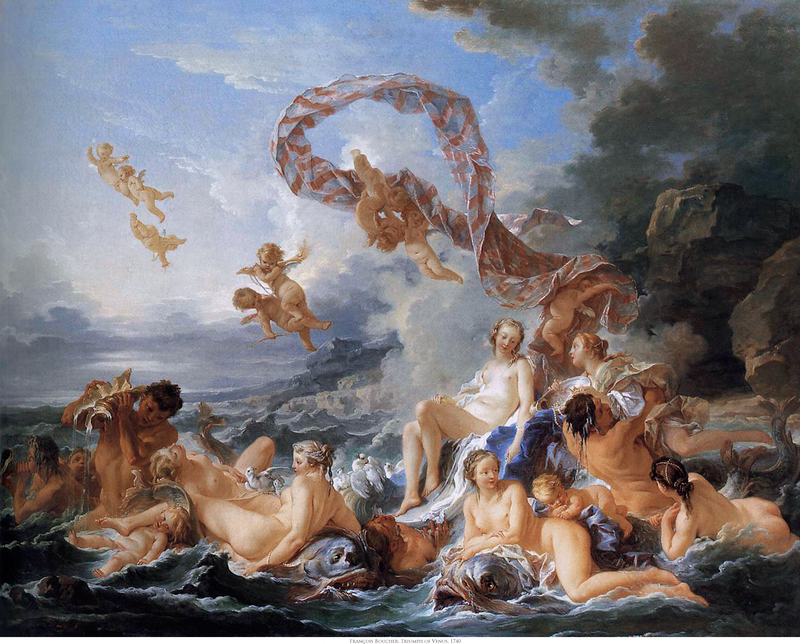 Perhaps it’s the light and the lightness, or because it’s all cherubs and gods. But it just goes to show, I shouldn’t write off an artist on one duff effort. This 1748 painting has been bugging me for some weeks – since it appeared on my DailyArt App – and I’ve finally decided that it is rubbish. Finely wrought, technically correct but simply rubbish. Duff setting, inane message, bad colours and overwrought emotions. I’m no doubt a victim of the modern era. 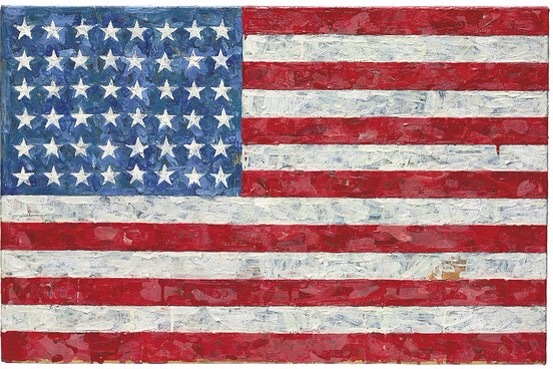 Maybe future generations – as those of the past – will come to venerate it. But for me Los Angeles (where it lives) is very welcome to it. 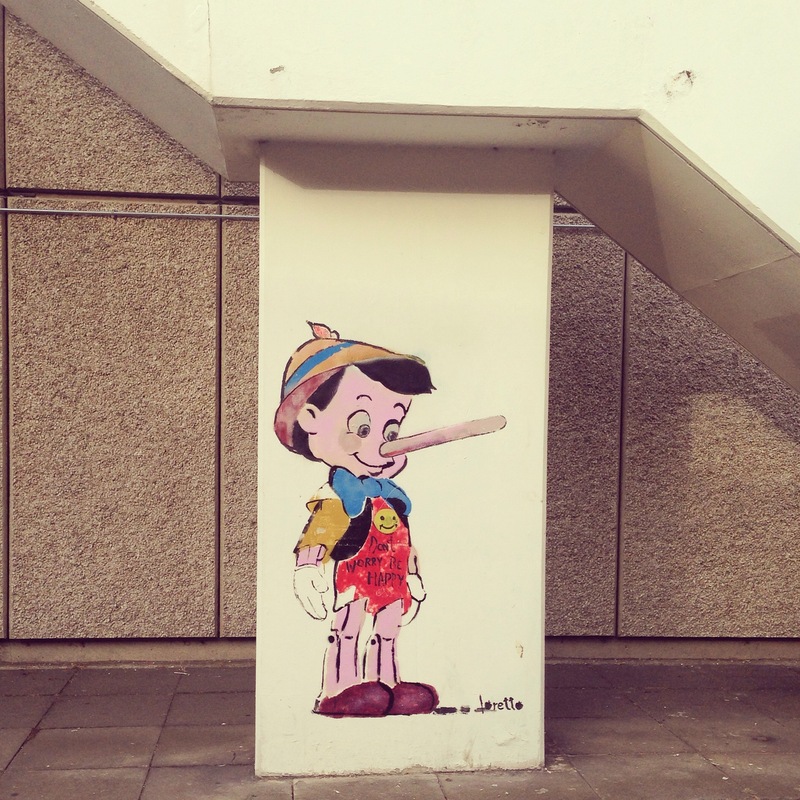 Give me a Greek statue, medieval tableau, crazy early Renaissance perspective, Leonardo’s cadavers, Durer’s rabbits, Van Gogh’s psychedelic skies, Malevich’s knife cutter or even our local Pinocchio sprayed on a concrete stairwell. 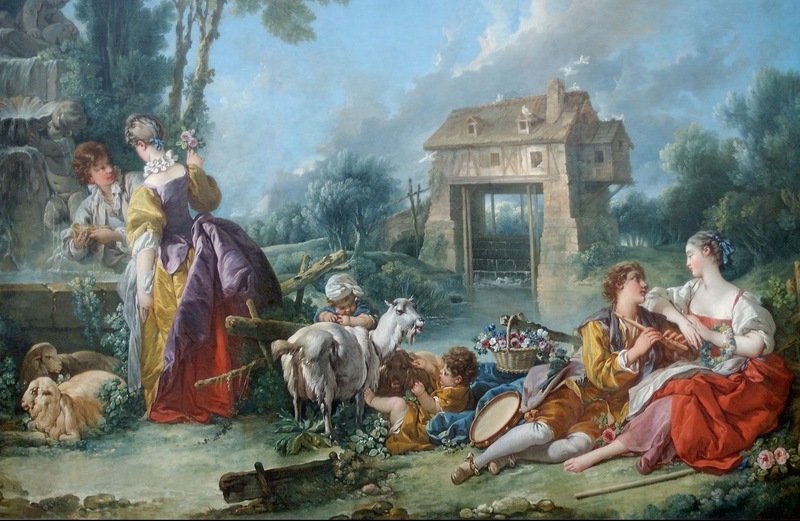 But Boucher’s ‘Fountain of Love’ has run dry for me. As Aristotle famously said: “It is the mark of an educated mind to be able to entertain a thought without accepting it.” I keep looking at this picture but I can’t see it.